The producer of a Starbucks or Tim Horton’s paper cup earns more for that cup than the person who picked the coffee. Picking coffee is hard, backbreaking work. Pickers spend their day bending and stretching to get every cherry on the tree. The bags that they put the coffee in grow very heavy. In Central America, picking and carrying coffee is women’s work. That’s because it’s seasonal and doesn’t pay very much — six cents a pound. On a good day, an experienced coffee harvester can pick a hundred pounds, walking away with six dollars. At the start of the coffee harvest season, when bushes are loaded with rich berries, a hundred pounds can easily be picked. But by the end of the season, most of the bushes have been picked over and it’s often difficult to get two or three hundred pounds in a month. 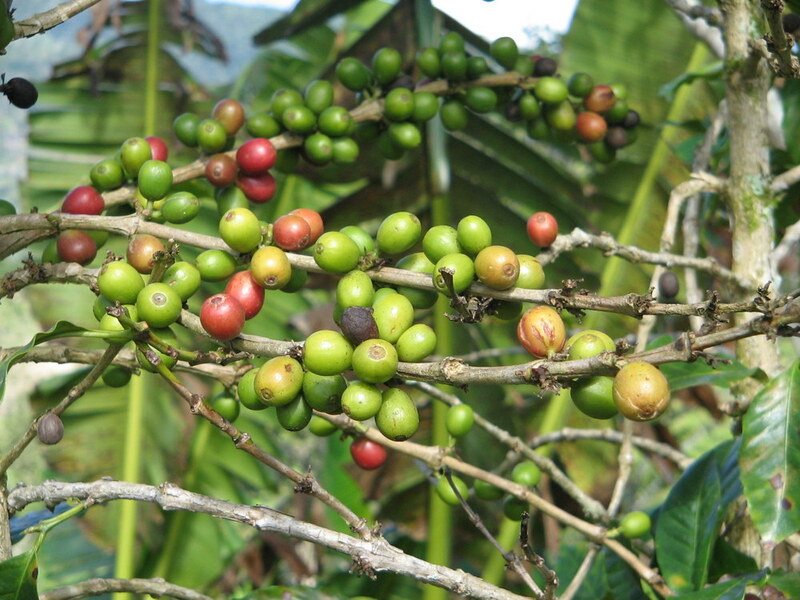 Concerns over the social and environmental costs of coffee production and trade have fueled the growth of the Fair Trade organic coffee movement. The movement began in Europe after World War Two, but remained small. In the 1960s and seventies, the concept reemerged in solidarity and social justice movements. 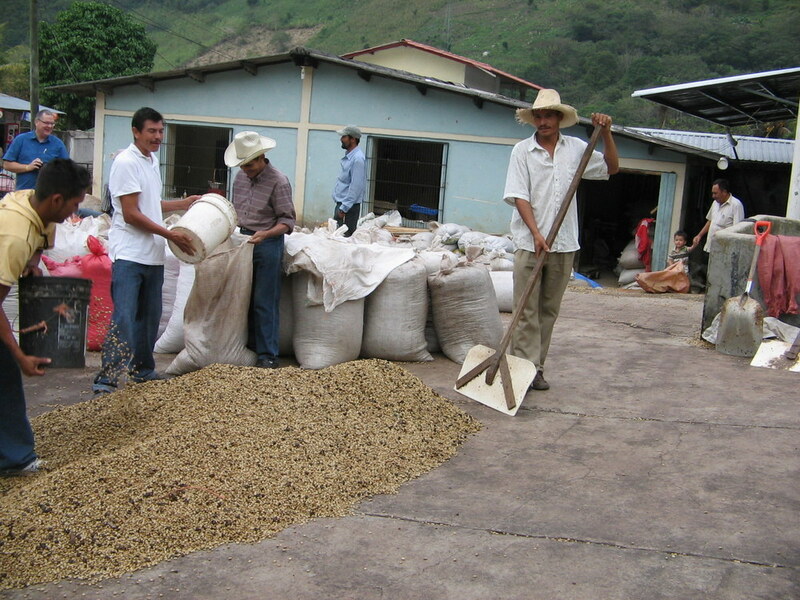 In the last ten years, Fair Trade organic coffee has become mainstream. You don’t have to go to specialty shops anymore to buy it … all major grocery store chains carry “socially conscious” bean.